Matrix is awarded top honors in the field of data integration excellence. Read the release. Matrix continues to become leaders in mobile development. Learn what this means for your company, today. 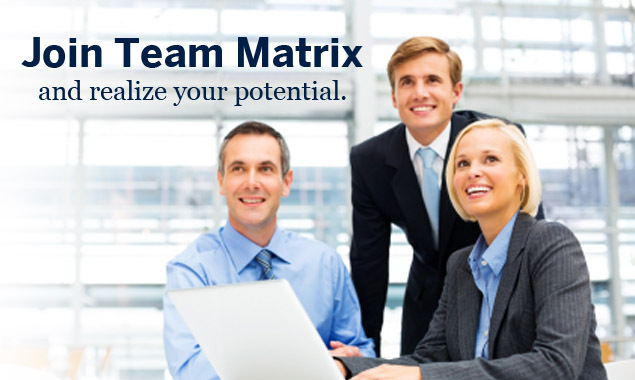 Team Matrix welcomes their newest member to the management team. Meet Stephanie Lay.